Home > Domestic > Summer Super League is here! 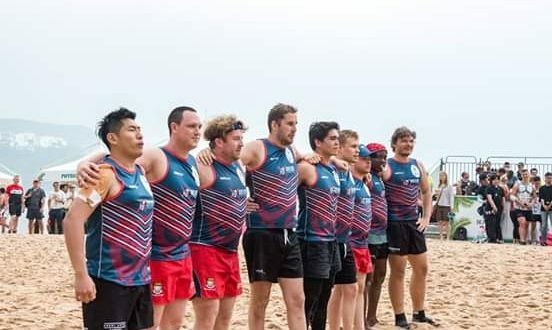 The Hong Kong Rugby League (HKRL) domestic Super League starts this Saturday 2 June with Magic Weekend, taking place at King’s Park Sports Ground, Kowloon. 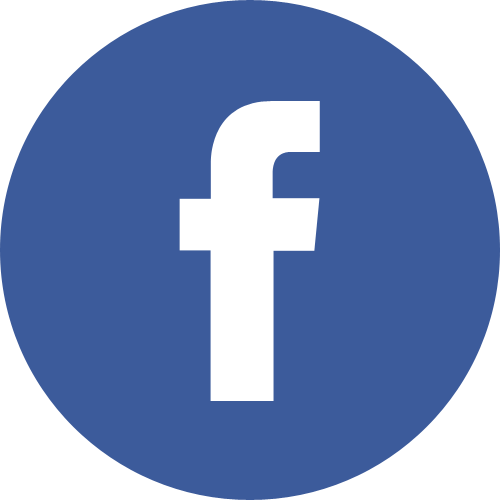 The competition involves four local teams, each playing the other twice across the summer, culminating in the Super League Grand Final on Saturday 4 August. Pacific Toa enter the competition as domestic favourites, after controversially falling to Tonga at last weekend’s HKRL Nines competition. 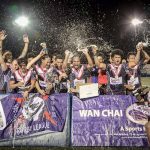 Last year’s Super League finalists, Wanchai Warriors are rebuilding for the 2018 season, with some new and interesting recruits, and the Broncos are set to field a stronger team than last year. With a wealth of talent in their immense squad, Oreana Storm’s biggest problem will choosing who to select. We take a look at the key players on each side to look out for in this year’s Super League. Wanchai Warriors’ talent comes in the shape of Ghislain Balayte, a hard hitting centre who loves to tackle. Young Alex Shvets of the Broncos recently made it into the Hong Kong squad. He runs hard and will add youth to an aging Broncos team, led jointly by Hong Kong captain Ringo Lung and rugby league veteran, Ian Molineux. 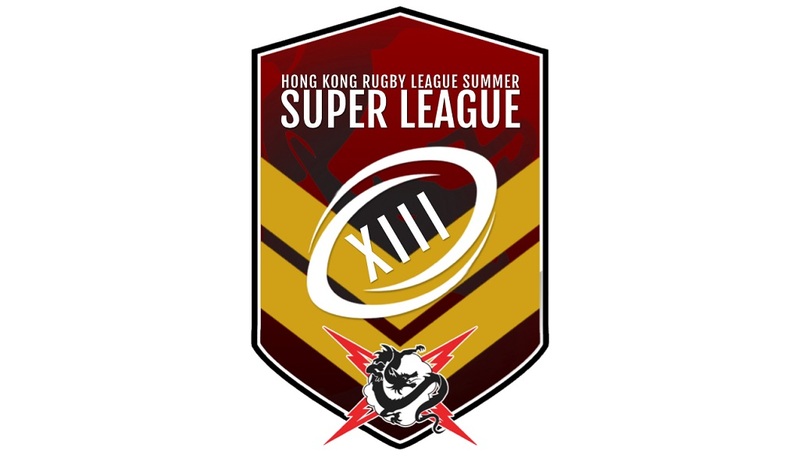 In the hot and humid conditions of the Hong Kong summer, each game of the HKRL Super League is played across 18-minute quarters, with two 2-minute breaks, and 5 minutes for half time. 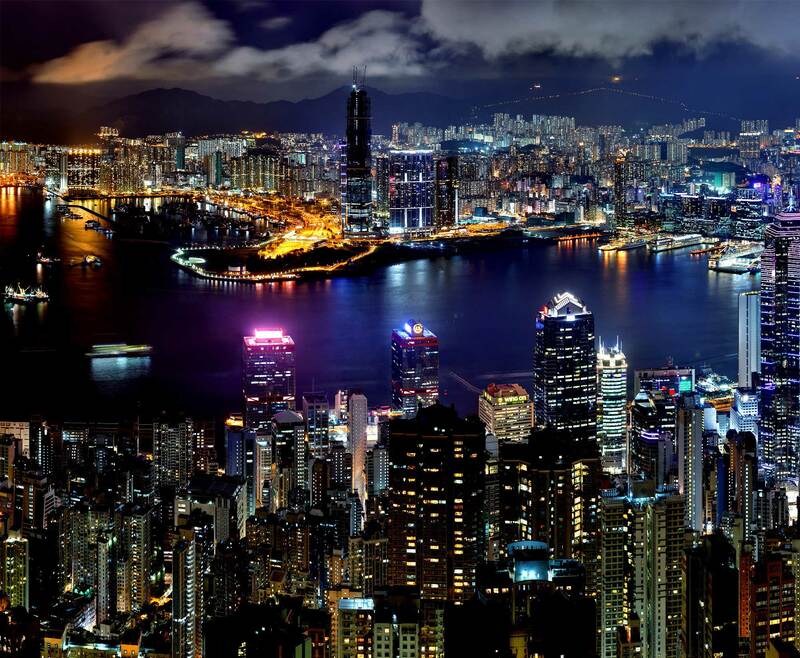 All games are taking place at King’s Park Sport’s Ground, Kowloon.